One way to build your blog and get more traffic is to write blog posts that readers want to comment on. 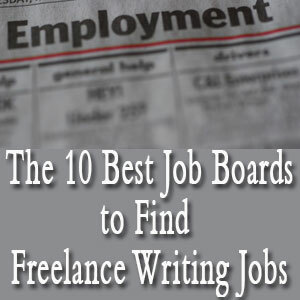 Search engines love blog posts that have reader engagement. But how do you get readers excited or angry or happy enough to comment on what you’re saying? The conversation might start out one way and end up in a surprisingly thoughtful place. People feel comfortable commenting on celebs because they’re larger than life and we don’t know them. But as big as their lives are, there might be something going on with them that reminds us about our own lives in some way. No one likes to think they’re talking to themselves, so if readers see that you regularly respond to your comments, they’ll be more likely to open up. One thing I’ve found is that by even commenting (but not arguing) with people that disagree with me it opens up a better discussion with readers. You can defend yourself if someone is rude, but don’t delete a comment if someone responds in a thoughtful way but disagrees with you. Allow them to have their opinions. I used to think that I was about the least controversial blogger on the planet. After all, I wrote about relationships and people getting along. I tried to keep things positive. My writing voice is confident, even though I’m not trying to rile people up. Just by stating my opinions occasionally, I get feedback, both positive and negative. Most of it is good. You don’t have to purposely try and start an argument or be controversial to get people commenting along with you. 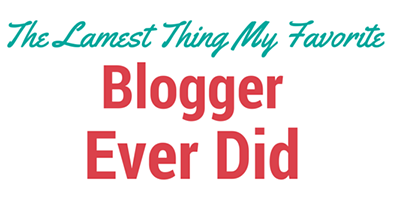 As odd as it sounds, regular blog posts inspire comments from people. When readers know you’ll have regular posts out there, they feel comfortable giving their time to adding comments to your blog community. If you post once in a blue moon, they might read your posts but not feel it’s worth it to log in and comment. Is it just me or are some blogs really difficult to leave comments on? Do what you have to in order to make it so easy to comment that a reader does it as soon as they feel they have something to say. If you make them use CAPTCHA and log in and put their website address in the form and everything else, they’re going to give up and move on to something else. Got a lot of hits but not a lot of comment? Talk to those lurkers in a blog post. Be kind to them. They are the bulk of your readership but be sure to speak directly to them when you post. One or two will come out of their lurker hiding place and comment occasionally. I tend to get more direct emails than comments sometimes, and I think this is because I write about delicate subjects, like breakups and affairs and betrayal. Oh my! No one likes to leave comments about that stuff. 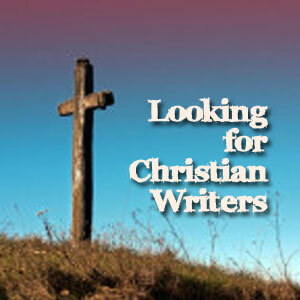 Occasionally I ask a reader if I can either post their question on my blog or mention it. Always ask before doing this. If someone asks me a really great question that I think others will benefit from, I ask if I can share it. Some say yes and allow me to use their name, but many say I can use it if I don’t include their name. Talking about the people who email you will inspire others to comment. They’ll want the person who wrote in not to feel alone and they’ll want to share their experience, too. 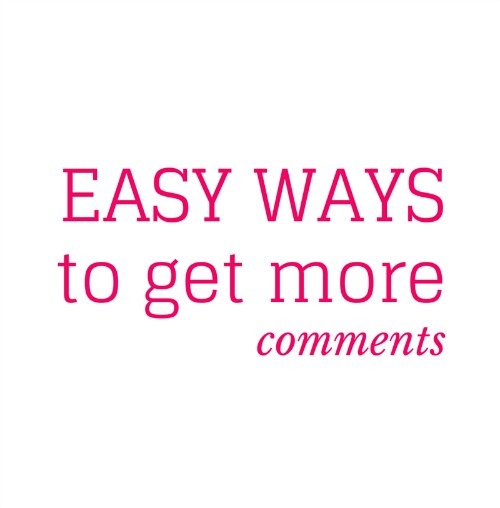 Be the first to comment on "Easy Ways to Get More Blog Comments"